We are happy to announce Baker Engineering will be attending the 2018 Battle Creek Speedfest as a Gold Sponsor. They will have a great display of engines and other components as well several vehicles on display, some which will be running in the event. Make sure to swing by their booth and check out the their new lineup. Precision Machining Company, Baker Engineering Inc.'s core business, centers around the design and development of high tech, high performance technologies for a variety of applications, from custom engines, to engine components, to the production of parts and mechanical assemblies for other industries. 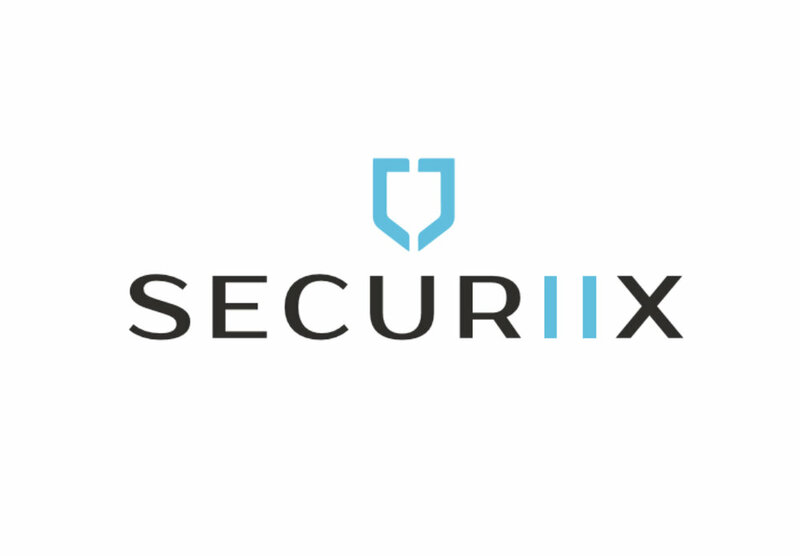 Securiix is a professional services company that specializes in Enterprise Risk Management, Information Security and Technology Governance as well as Technology and Operational assessments. Securiix provides fit for purpose solutions that are tailored specifically to your Enterprises needs. Risk is a factor all companies face but, when used strategically, it is a powerful tool that can help make business-aware decisions based on specific needs and corporate goals. At Securiix we align with business objectives from the beginning; helping to ensure business continuity, reducing disruptions in business operations and ultimately, providing a seamless operation to your clients within a secure environment. Automotive Repair, and Custom Fabrication. 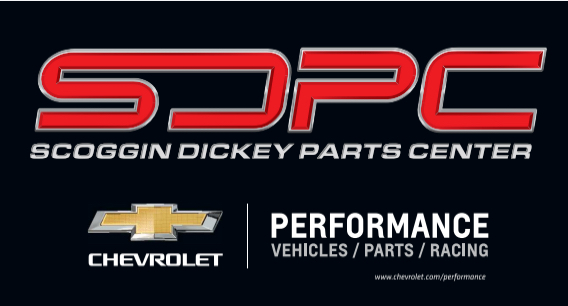 Welcoming Roush Performance as an elite sponsor to 2018 event. With great history we are honor to have them on board and excited to see the recently revealed Roush 729! Make sure to stop by! The team from (HPT) Horsepower Therapy will bring their Veterans racing program up to Battle Creek this year and we are proud to announce our full support of their efforts. They are inviting a team of local Veterans to be a part of their pit crew and are paying all the expenses for them to enjoy the Speedfest weekend. There are too many young Veterans with unseen scars from their years of service and giving them a few days of fun and refocus is the HPT Crew's mission. We Specialize in ALL late model GM LS platforms. Everything from light bolt-ons to full builds. If you dream it we can build it. Customer service meets quality and integrity. We are a company of motivated and passionate car people that stand behind what we build with pride. 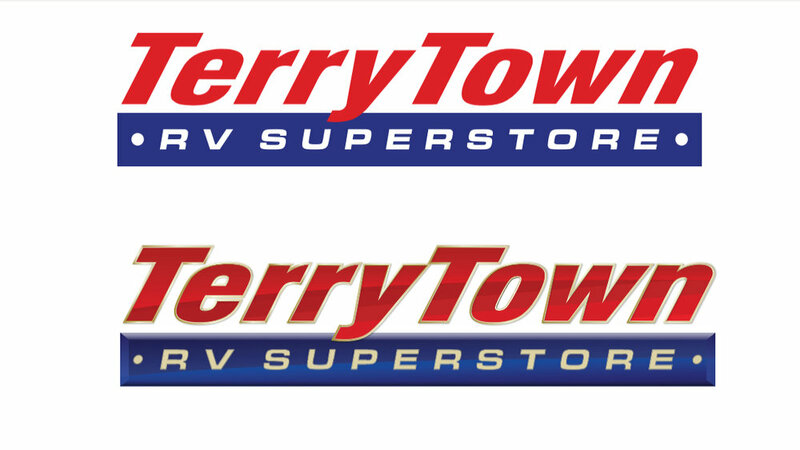 Specializing in late model LS/LT based GM trucks, Chevrolet Camaros/Corvettes/SS Sedans, Pontiac G8/GTO and Cadillac CtsVs. Suspension and brake upgrades to Full Vehicle builds. We look forward to earning your business. 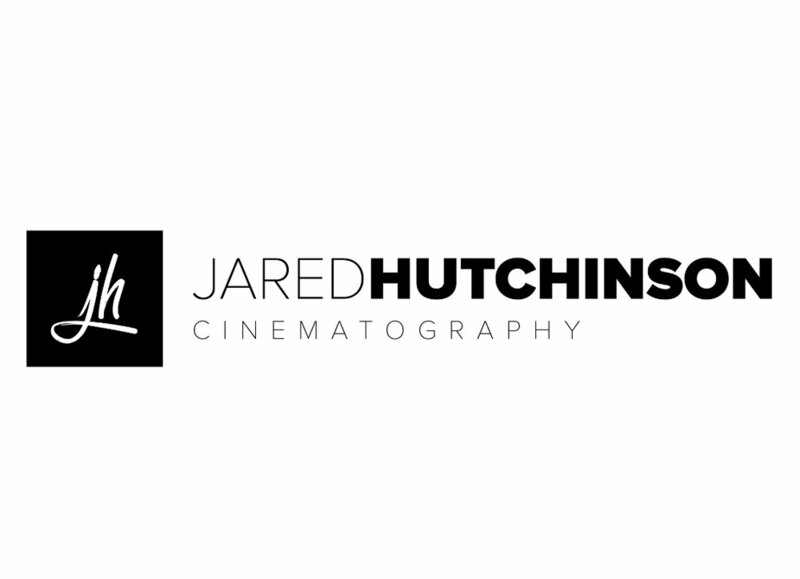 Jared is a photographer, cinematographer, and designer with a diverse aesthetic that ranges from dark and dramatic to light and minimalist. I’m highly influenced by cinema and take that into account when I approach each project, this leads me to shoot with a very cinematic/documentary style. This approach allows me to really capture people and products in a true and authentic way. And of Course you have seen the latest video he designed for us. Original Automotive Styling. Vinyl wraps, Graphics, hydro dip, Professional Detailing. Your one stop shop for styling. Toyota USA has returned for the 4th year in a row supporting Battle Creek Speedfest with support vehicles. We are pleased to work with a great company that delivers luxury and performance. For 2018 we have a special treat in the use of the all new Lexus LC 500h! The official pace car for the 2018 Battle Creek Speedfest. We are servicing just about everywhere, making us a FULL mobile auto detailing service! We are 100% self­contained; therefore all services (including but not limited to) paint polishing, engine cleaning, carpet shampooing, headlight restoration, and any and everything in between, can be performed at the location which best suits your needs. I am proud to say that RealWheels is the only U.S. manufacturer of these products and we’ve been awarded over a dozen U.S. patents for our innovative designs. We now operate from a 40,000 sq.ft. facility, offering hundreds of products, reaching into a variety of markets. 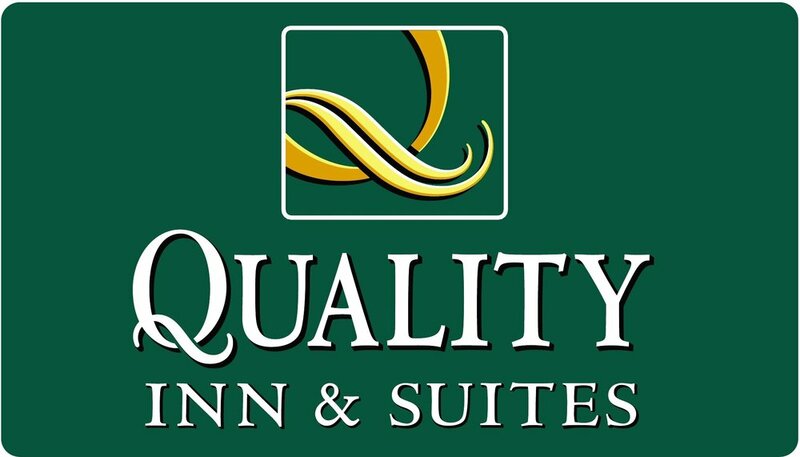 Our primary focus remains consistent – to offer high-quality products at an affordable price. Our products now reach worldwide, and 99% are manufactured right here in America! Leading automotive detailer providing excellent care care products for beginners and professionals! Meguiars returning again for our Care Care sponsor and making sure all of our participants are looking good. One of the biggest, longest running & most attended air shows in the country! Battle Creek Field of Flight Air Show & Balloon Festival has been providing one of the best all around air shows for over 25 years! From air shows to carnival rides, to live music and high end vehicle trying to reach it's fastest time in a 1/2 mile. An event all ages will enjoy! 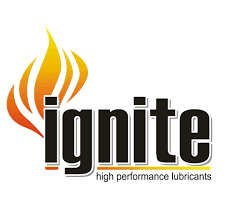 In addition to their high performance ethanol fuel, specially formulated for high performance and racing applications, IGNITE now includes a line of high performance lubricants that can deliver the protection you need, on and off the track. Our job involves more than just selling a house for top dollar or finding the perfect home for buyers. Our goal is to educate, support and mentally prepare our clients throughout the entire process of buying or selling.